This is another version of Vogue 9063, which I used when I had a go at tie dye work. 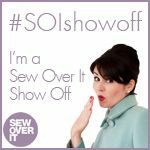 I hadn’t sewn for several weeks when I went to #SewBrum in September, but it is my local Meet Up, so I went along anyway, eager to show off my home town’s marvellous sewing shops. I wanted some fabric for the Aspen dress, but that was it. Until I saw this brown viscose fabric in Barry’s. It matched beautifully with the some of the fabric in the jacket that I was wearing. It was a roll end, and I got it at a bit of a reduction. It drapes very nicely, has a bit of stretch and will travel well. Even better, it pressed quite well too. Some days you love your overlocker, and very ocassionally it has an off day. I started this late afternoon, after the best of the December light had gone. But the overlocker was in a good mood and I had a top shape in no time. I even set in the sleeves straight onto the overlocker, albeit it I tacked first, of course, as I always do with sleeves. 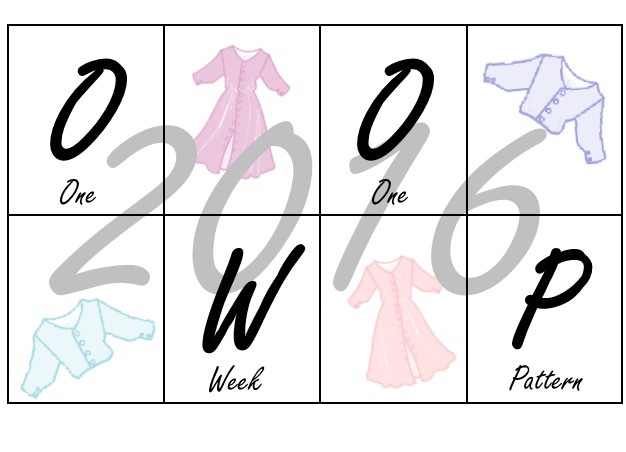 I think I have only gone straight to the overlocker once before. So that’s confidence for you. But the next stage was to be a rolled hem at the back, and the sleeves, and I felt that needed good light. So they had to wait. The pattern doesn’t ask for a rolled hem, but the fabric is delicate and drapey, so I felt it called for a rolled hem. That’s when the overlocker began to mis-behave. I don’t know how many times i re-threaded, but it was all my fault, and in particular, passing the thread under one of the hooks, rather than over. Suddenly I started rolling properly again. It’s a good thing I had scrap fabric for many practice runs. After I had originally blogged that the sleeves were ‘far from perfect’, I decided that I should change them. I created little 2cm cuffs and applied them using the same techniques as the Aspen dress. They are much better. But who knows what the back drape would have been like if I had folded the hem and twin-needled? I left that roll hemmed. Because the fabric has lots of drape, I decided not to interface the facings, so they still have something of a mind of their own. I tamed the back facing by stitching my label right in the middle of the back facing, and through both layers. I was lightly disappointed to find that there were flaws in the fabric, but I cut almost all the top around the flaws. 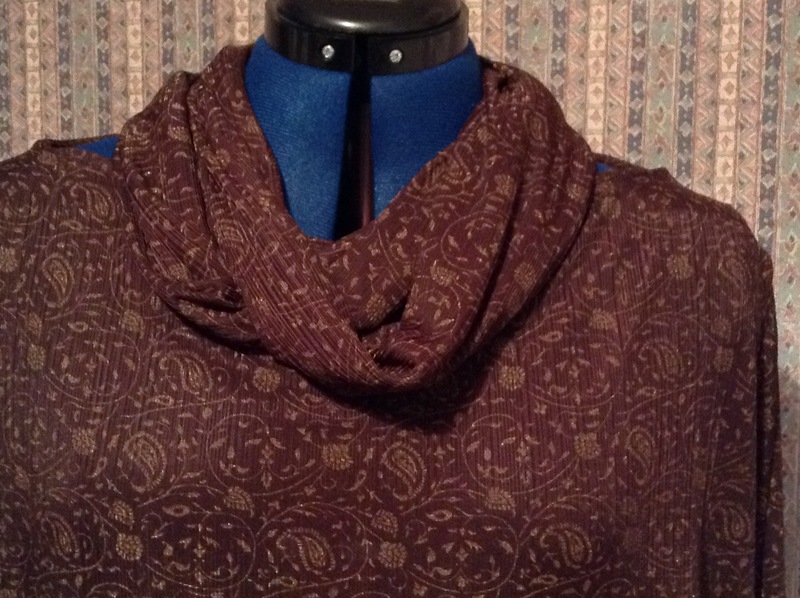 The neck line is quite wide, so I decided I would used some of the flawed fabric to create an infinity scarf which would form a cowl at the neck line. Using the dimensions from Jules infinity scarf, I cut a scarf. 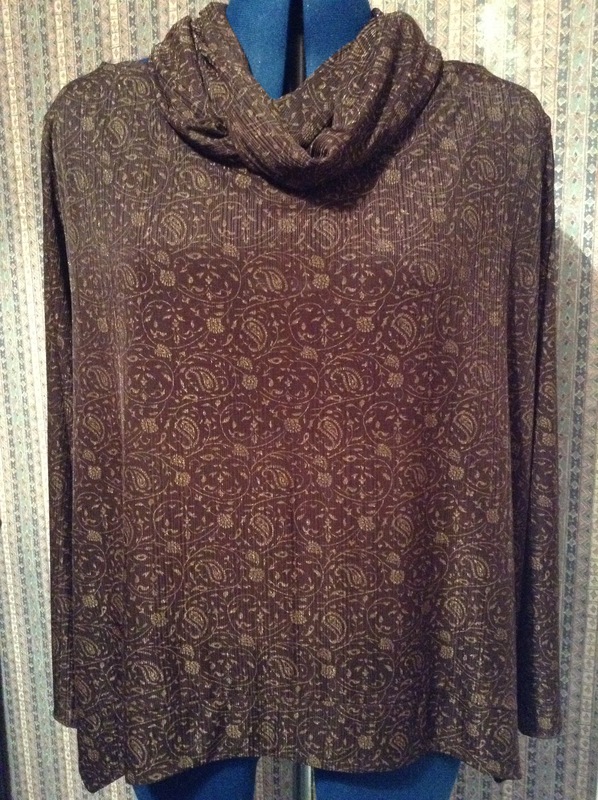 But the fabric is two sided, and the plain brown was showing as much as the patterned side. So I just folded it in half and overlocked the edges to make both side the same. It worked, and I cannot see any flaws in this picture. So I now have two tops from this pattern. One rather stiff, and one very drapey. It looks better on me than it does on the dress form. It wont get loads of wear as the style and fabric suit a particular type of occasion, but I think it may come with me on my travels quite often. I created the original post using the WordPress App on my iPad. I haven’t used my iPad to blog for a while, as the Windows version is much better. However, it did make drafting the initial blog pretty easy, especially uploading the photos which I had taken on my iPad. However I couldn’t find a way of saving the draft, so I published even though I knew I hadn’t quite finished. I couldn’t work out how to add tags and categories, nor select a featured image. So this is a much enhanced version 2 of this post. The best thing about this two part approach of course is that I pondered my statement about the ‘far from perfect sleeves’, and then I did something about it! Now they are much nearer perfect. Maybe I should search for the function to save a draft version, and then take the 2 – part approach again! 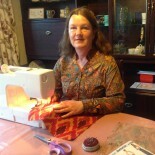 This entry was posted on December 13, 2016 by ann hebden in #SewBrum, Blouses, Fashion, Handmade, Scarves, Sewing, Tops, Vogue and tagged #SewBrum, Blouse, Fashion, Handmade, Infinity scarf, Sewing, Vogue.